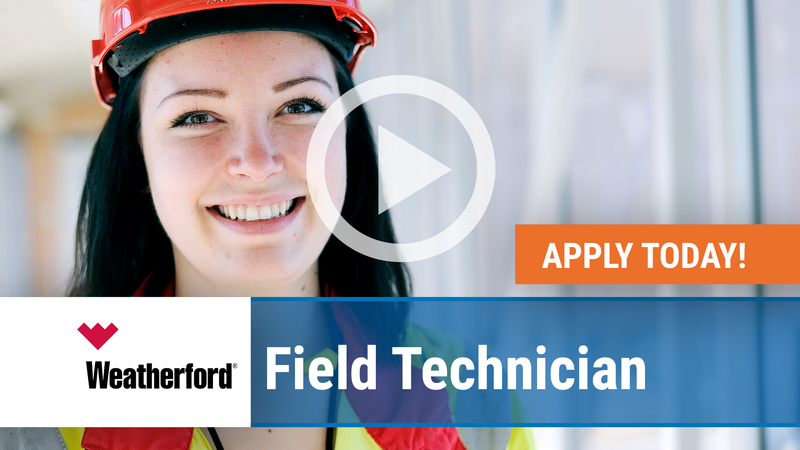 At Weatherford, we understand the value each individual brings to the table. We celebrate diversity in all its forms and are immensely proud of our workforce. Each of us yields a different perspective, past experiences, and ideas. Individually, we are impressive. Together, we are unstoppable. We are One Weatherford. There are many great things about our Company, including our culture. 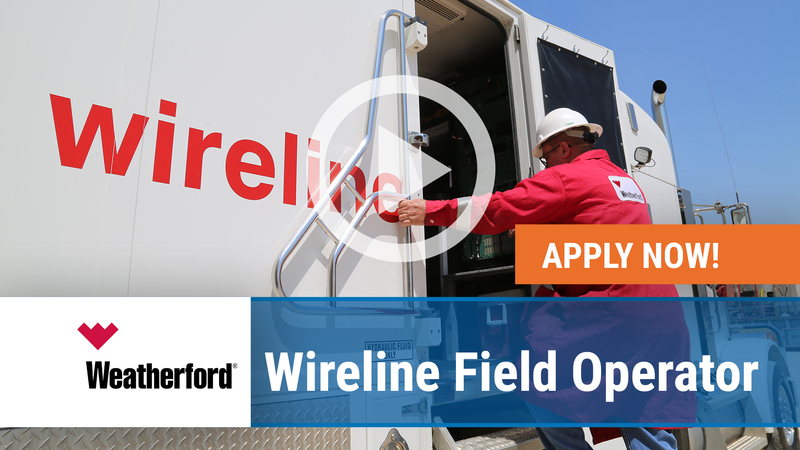 While we may operate all over the world, we are one team, one family, One Weatherford. 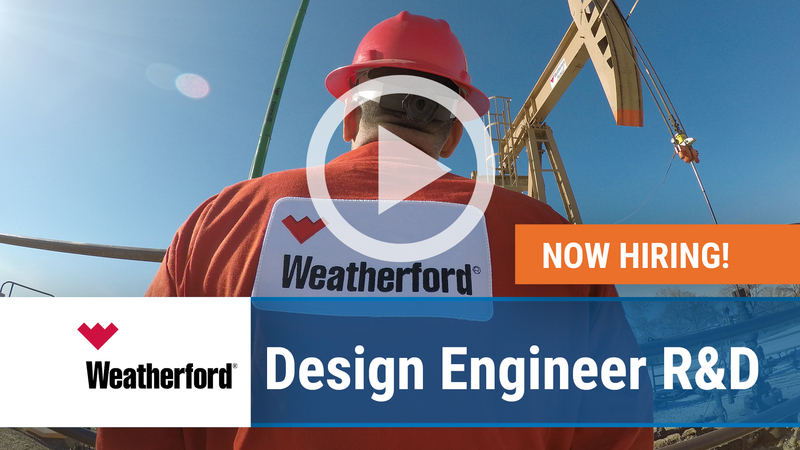 The concept of One Weatherford actually originated in the field more than 10 years ago to promote teamwork, passion, and drive and still rings true today. 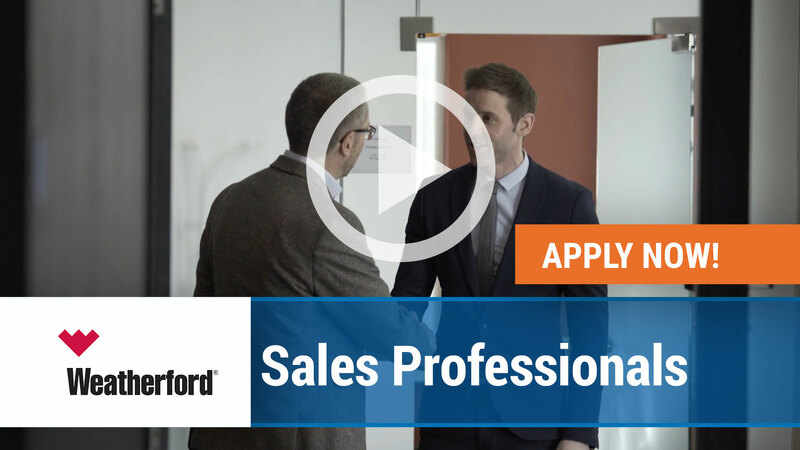 When you join our Company, you instantly feel connected to something bigger – a community that is grounded by our core values and driven to create innovative solutions for our customers. We celebrate each other’s successes, grow together, and learn from each other constantly.